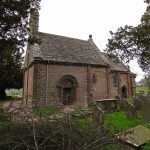 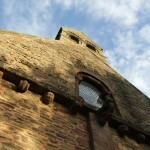 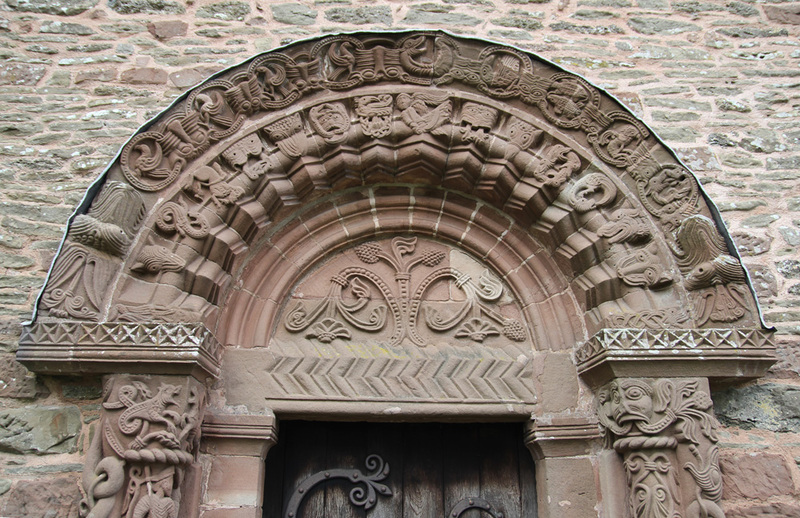 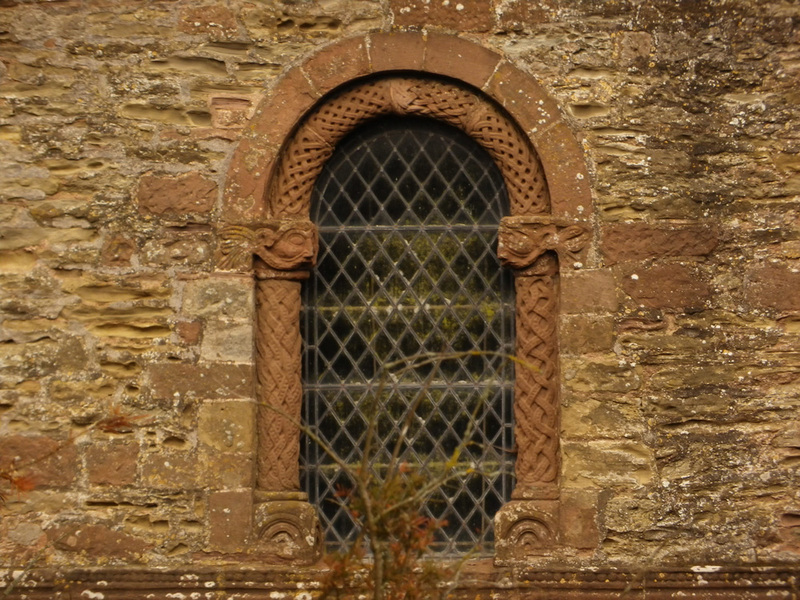 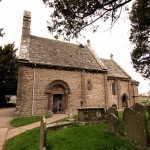 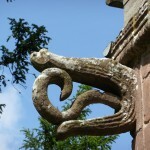 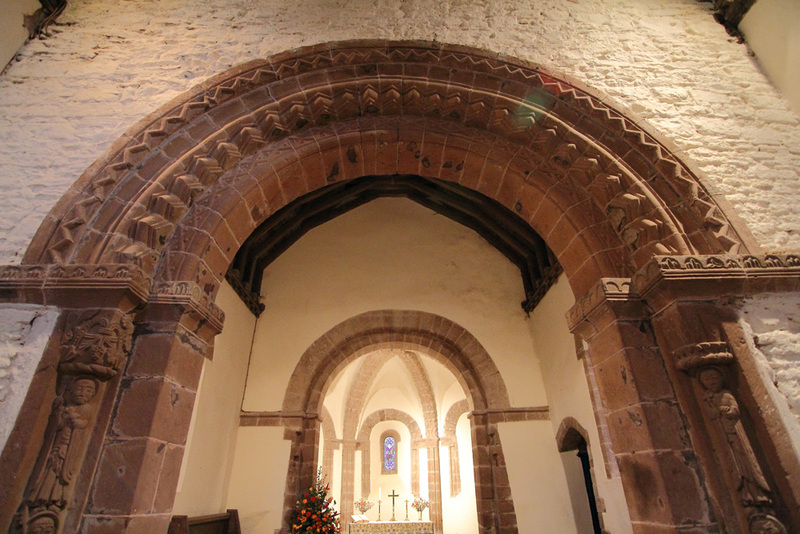 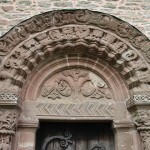 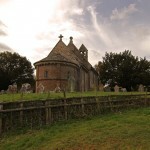 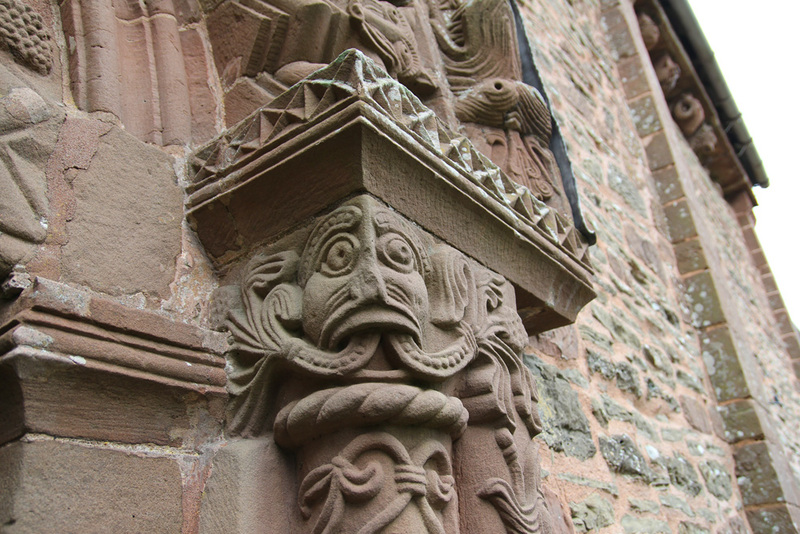 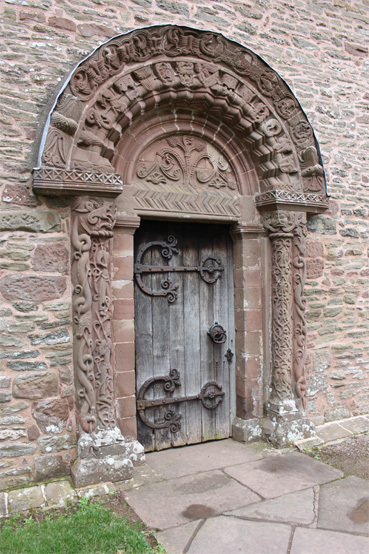 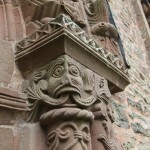 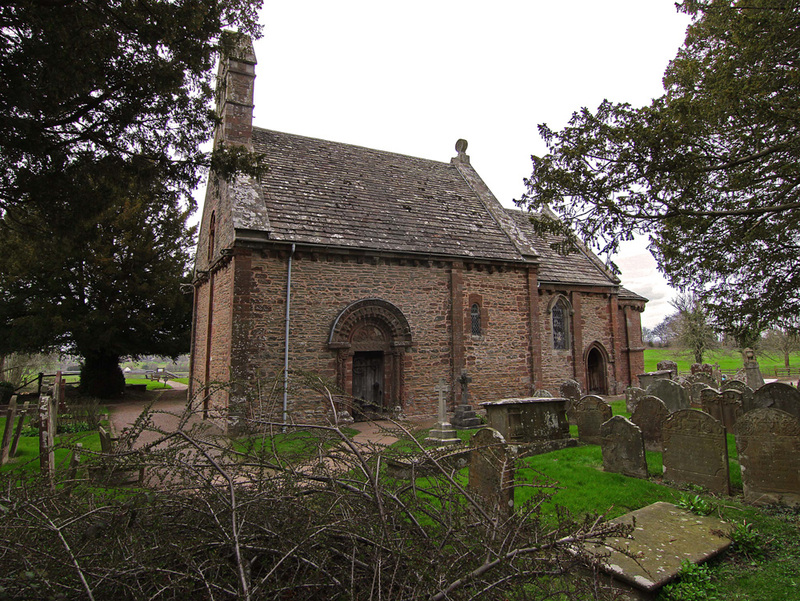 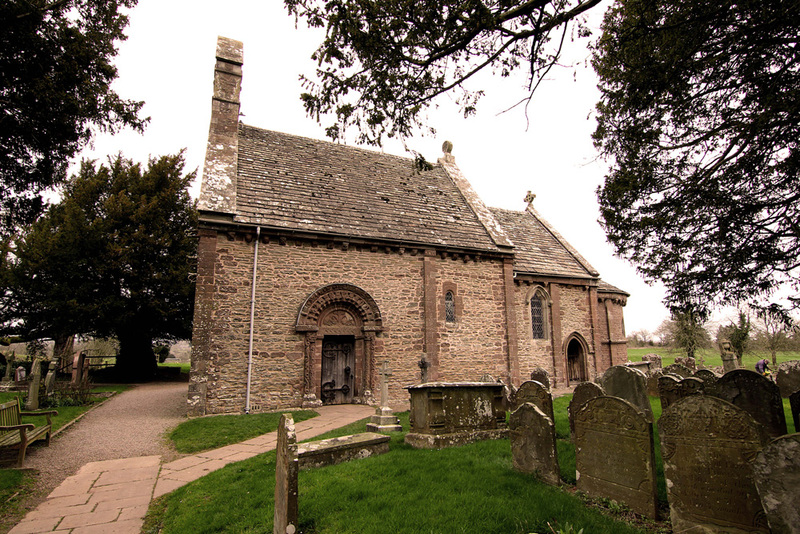 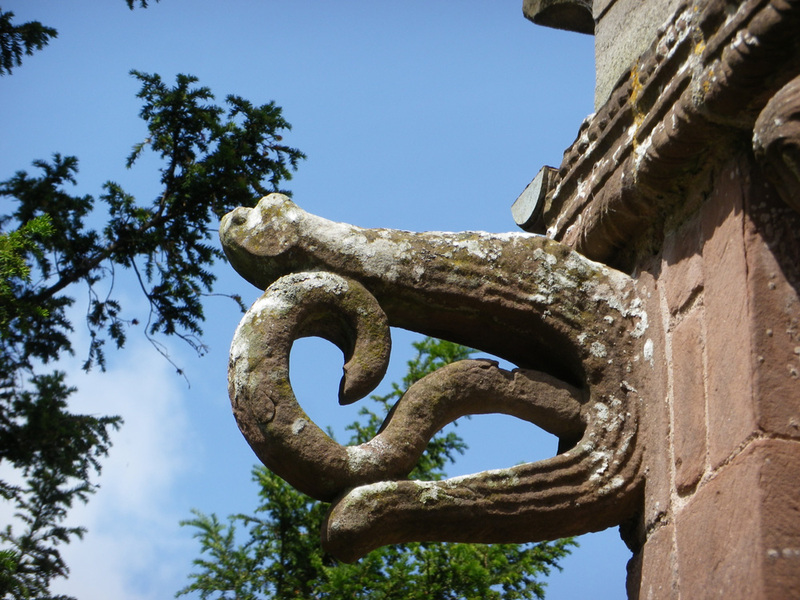 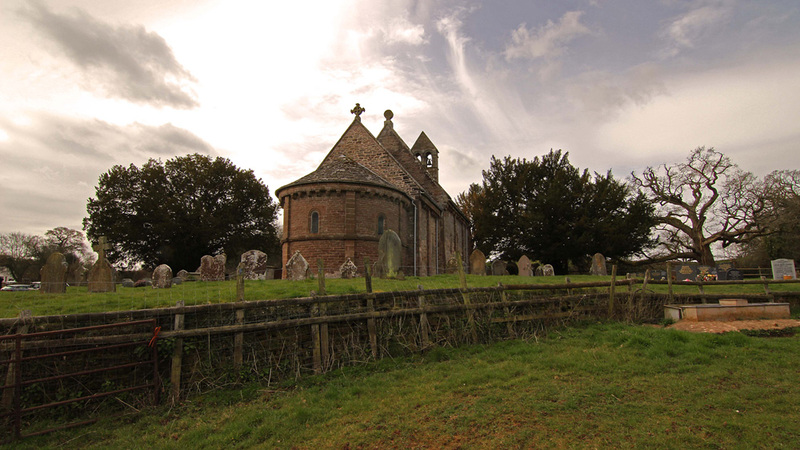 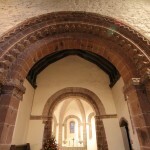 Welcome to the official website for Kilpeck’s Romanesque church. 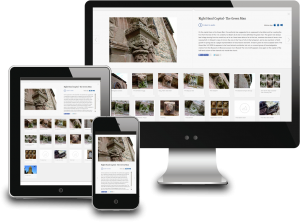 There is so much written on the internet and elsewhere about the church, but this website and downloadable App will tell you much more than has currently been available by drawing attention to points that may not be immediately noticed. 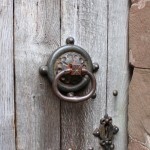 Some may be controversial but that may engender discussion! 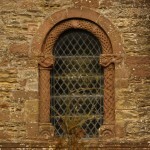 We aim to keep adding to the body of knowledge in the articles section of the site. 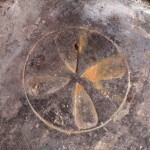 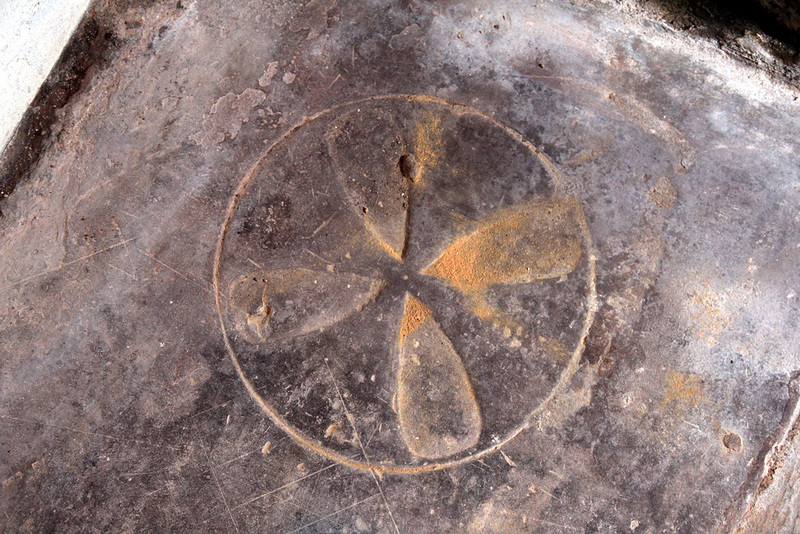 There is so much still unknown, so much more to find out and we hope visitors can make a valuable contribution. 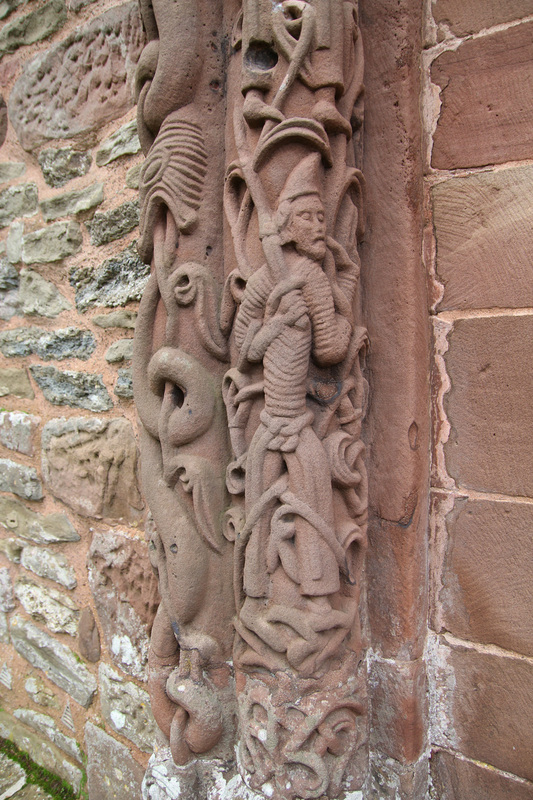 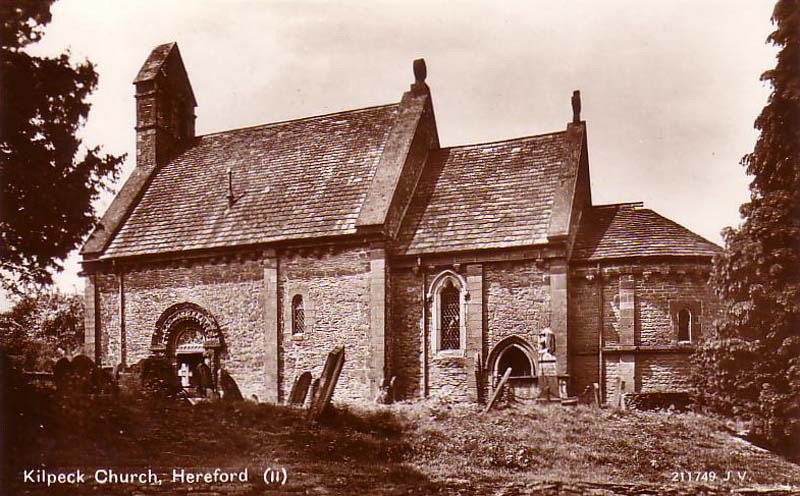 Amongst the articles is one about how the carvings and the structure of the church were interpreted in 1840. 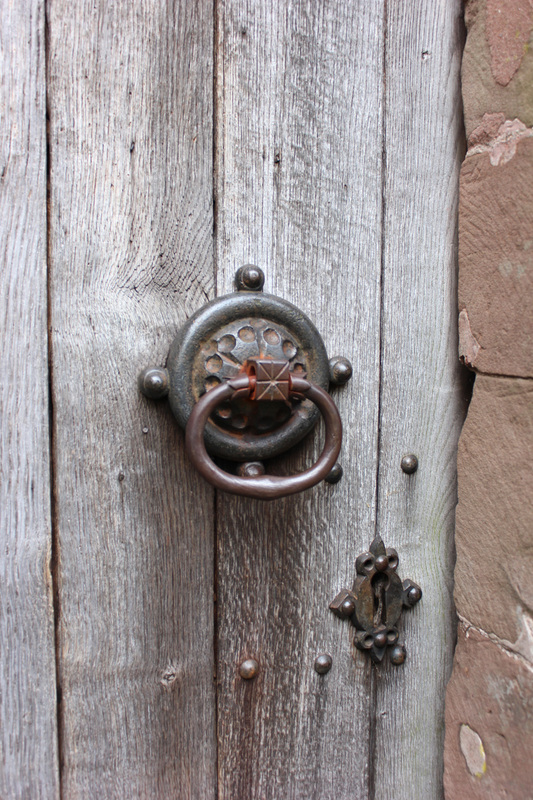 Naturally the best way to see what the church has to offer is to make a personal visit. 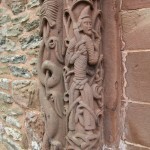 Amazing preservation: A real gem: Incredible carvings: So beautiful, so peaceful: No matter how often I come here, I still marvel at its beauty: A priceless artefact of the past, and a great many more. 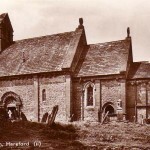 Note: You will not find many images of the current church as there are already so many available on the internet. 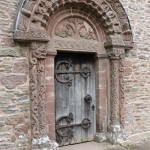 Such as do appear will generally be used for interpretative/suggestion purposes. 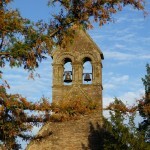 The Links page has ways to connect to many websites connected to the church, the school of architecture and more. 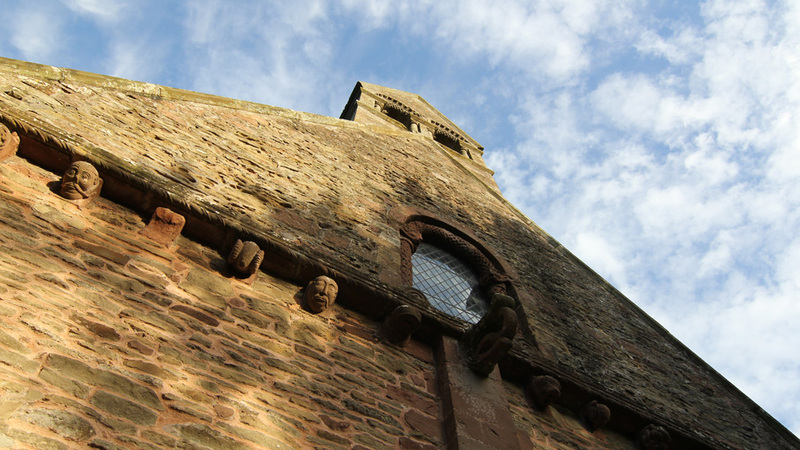 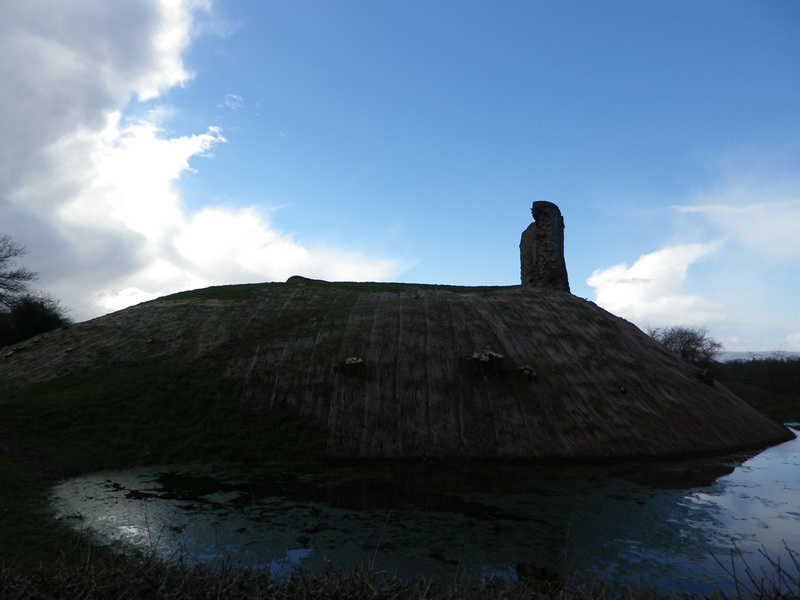 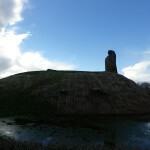 We can now offer an Audio Tour App for Kilpeck Church which draws attention to details on the possible background, suppositions and legends surrounding this intriguing monument. 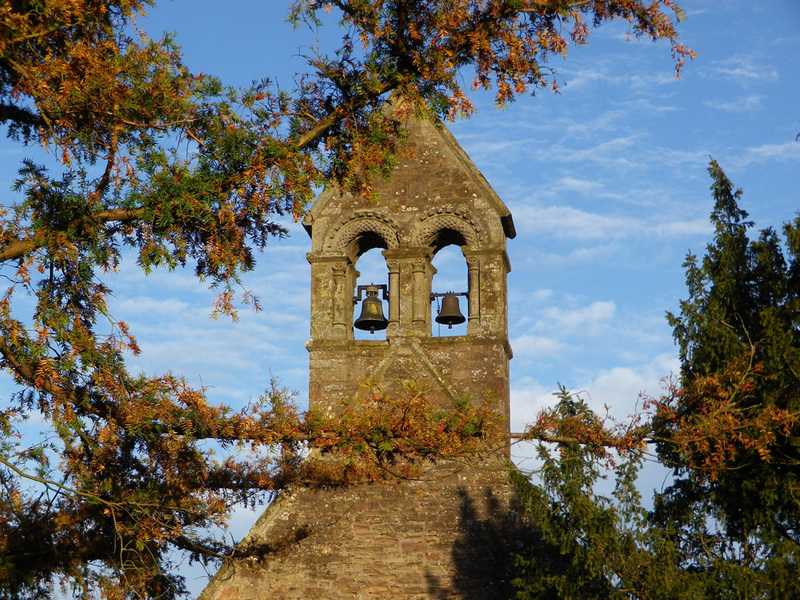 Naturally the only really suitable way to see what the church has to offer is to make a personal visit and this App enables the visitor to notice details that they might otherwise miss.